There have been talks about Facebook working on a virtual assistant and if you’ve been curious about what type of services Facebook could introduce, here it is. 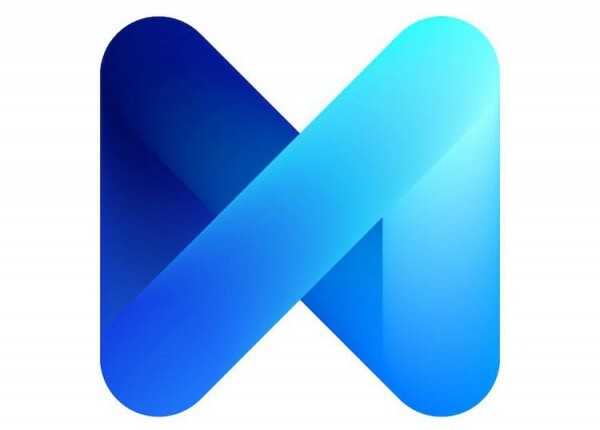 The company recently unveiled M, a personal assistant found in Facebook Messenger. 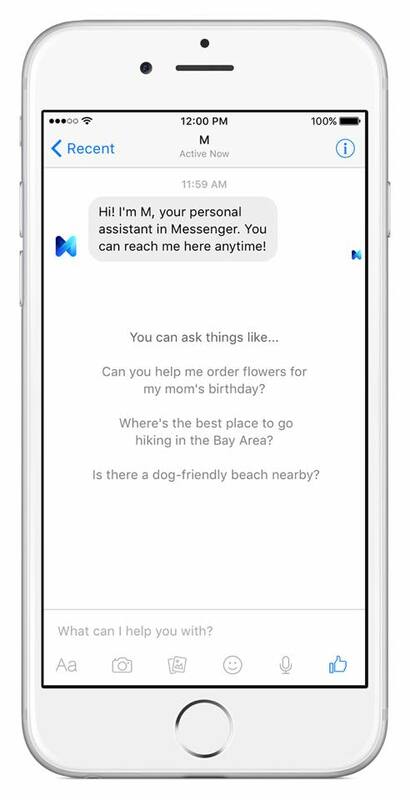 Facebook M is more than just a digital assistant like Siri and Cortana. The social networking company says that “it can perform tasks that none of the others can” like suggest a restaurant based on your criteria and make a reservation for you, send gifts to your loved ones, make travel arrangements, and way more. 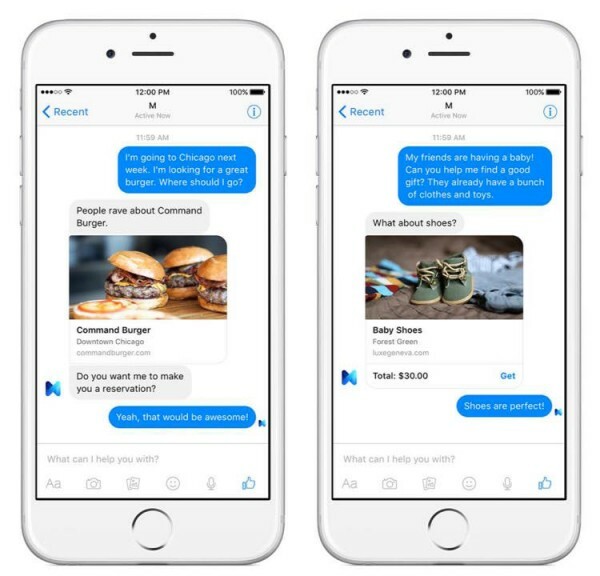 All you need to do is send M a message from Facebook Messenger. The software, which uses artificial intelligence that is trained and supervised by people, will then respond to your message and send updates until the task is completed. Facebook claims that they will not pull information from your account (for now at least), so if you ask it to do something, it will only make suggestions based on your answers to questions it asks you, and previous conversations. Sadly though, Facebook M is only in its testing phase right now, and is only open to a couple of hundreds of users in San Francisco. The company says that the service will be available to all Facebook Messengers eventually, let’s hope Malaysia is in the list because it does sound like a pretty cool service.